Generous plots for building large detached villas overlooking the golf course. The La Balca area comprises 14 large plots from 1,300 m². 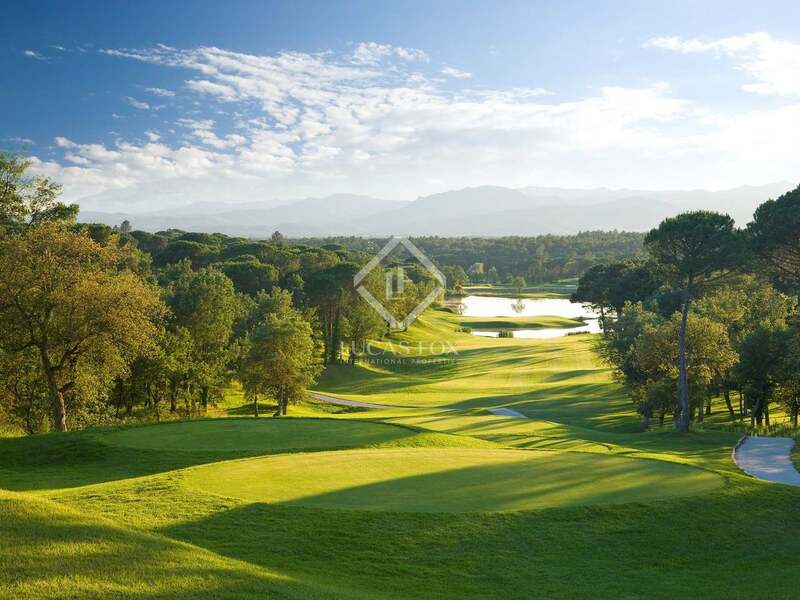 The plots enjoy spectacular views over the 15th hole of the Tour Course, with the lake and forest of pine trees beyond. Depending upon the plot size, it is possible to construct detached villas of up to 410 m² or 300 m², all with private swimming pools and fantastic views of Hole 15.